The impressive collection of concrete furniture available from Snap Concrete is sure to bring new life to your interiors and exteriors. Combining exceptional design and elegant looks, our concrete furniture is ideal for commercial and residential environments. 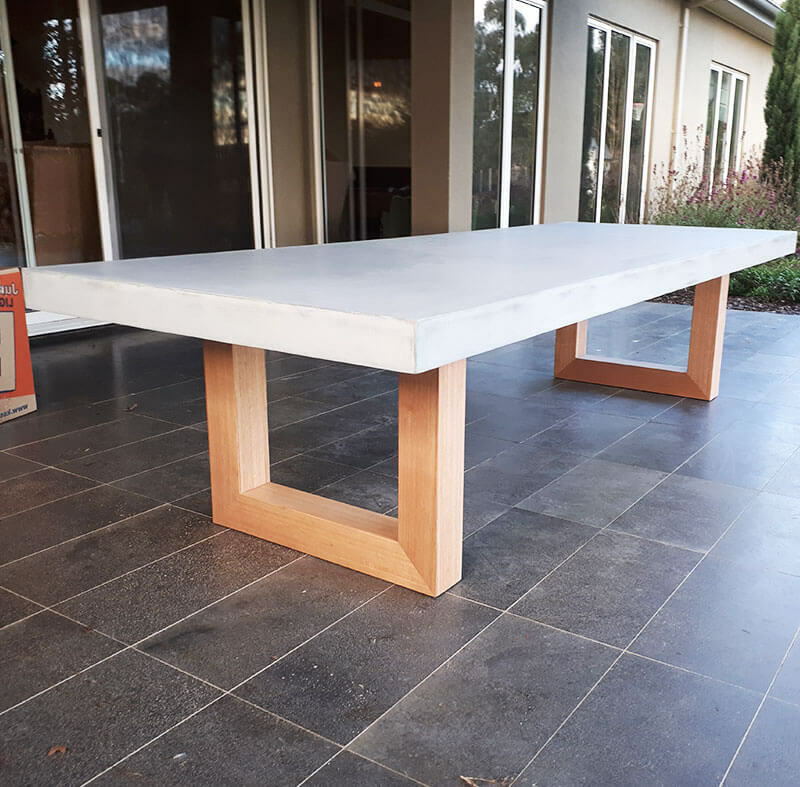 Whether you’re looking for indoor furniture for your upscale restaurant or you want to create an alfresco space at home, Snap Concrete will design and manufacture custom furniture with a specific look and feel. 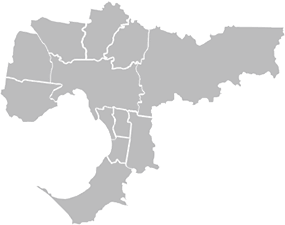 The design and installation experts at Snap Concrete work across Melbourne and its suburbs. If you’re looking for concrete furniture in Hampton, our experts will work intimately with you to transform your rooms and create a new reality. Are you looking for the most attractive solid oak furniture in Melbourne? Maybe you are searching for brand-new concrete tables. 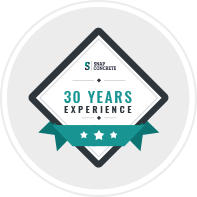 Brighton business owners and residents can turn to Snap Concrete for handcrafted solutions, whatever their requirements. Offering precise installations, Australia-wide delivery, and exceptional customer service, our team can create impressive concrete furniture form you. Call us now on 0450 535 075 for more information on how we can help you. 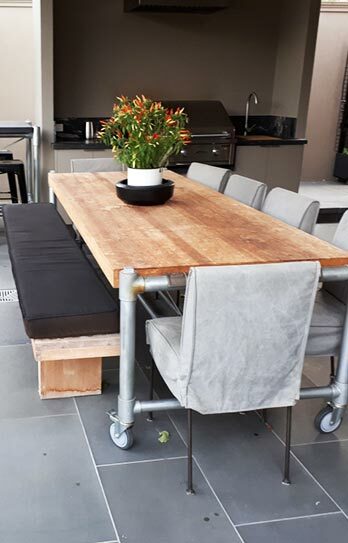 From oak furniture designs to polished concrete furniture and outdoor kitchens and barbeques, Snap concrete is the home of the services and products you need. Concrete furniture – The finest concrete furniture in Hampton comes from Snap Concrete! 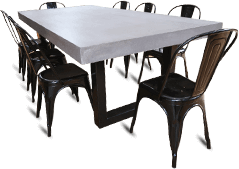 To talk to a passionate professional about concrete tables in Hampton and all your furniture requirements. Contact our team today!